Our sites start at just $5 a month. 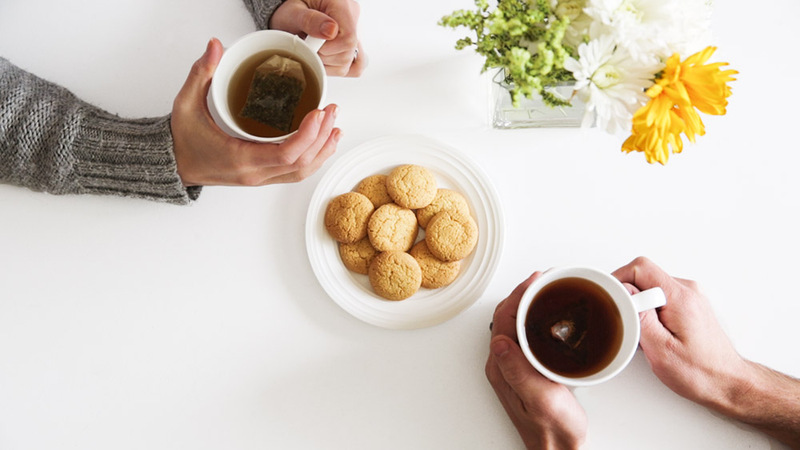 We know that it can be hard to start a conversation with someone unfamiliar with oils. We built essentialoilylife.com to help you begin those conversations and turn people into educated oil lovers. Social Media is a great platform for sharing information among other members, and for planting those initial seeds of curiosity in people who you’re already friends with. 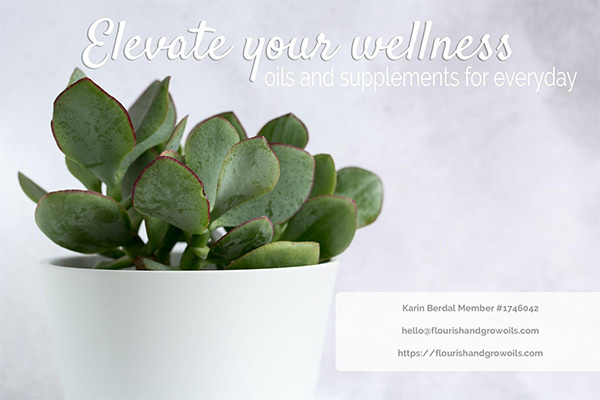 With your own website, you’ll be empowered to share oils with both casual acquaintances and complete strangers. You’ll turn your curious friends into people who are ready to place their first order. You’ll get a great looking home page, but that is far from the end. 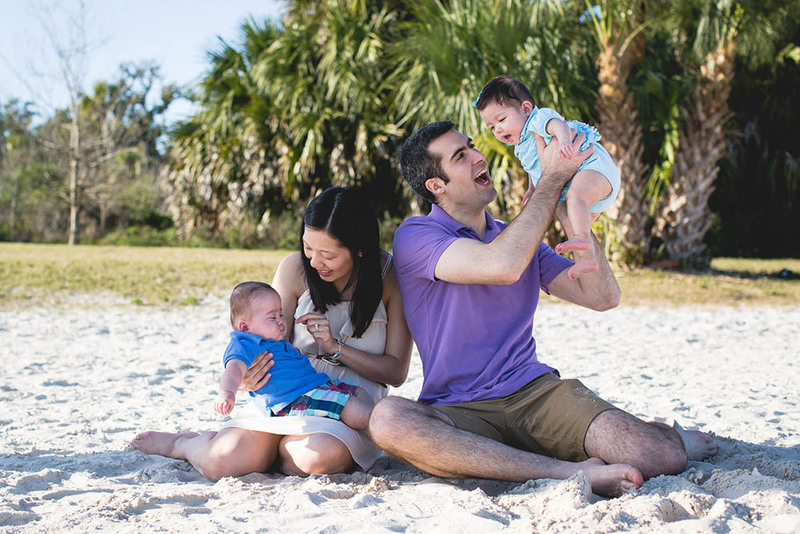 The majority of our photos are taken specifically for essentialoilylife.com so you won’t have the same tired looking images that everyone else uses. 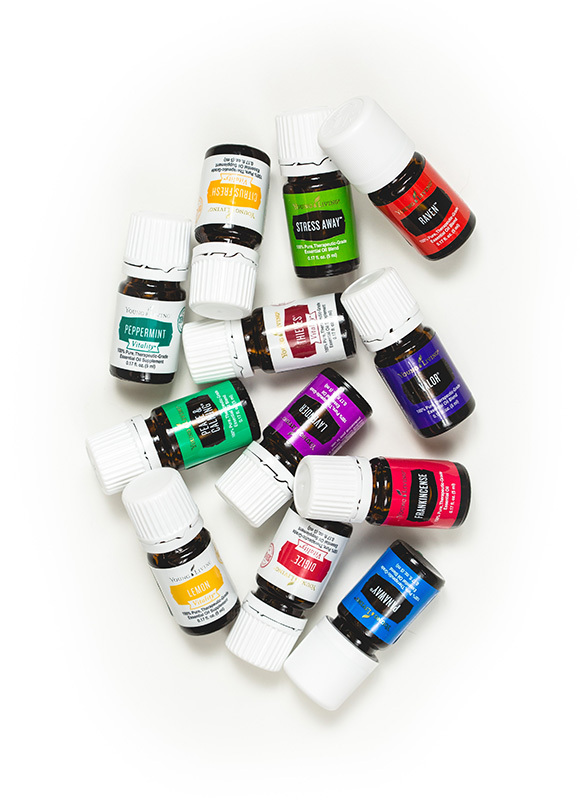 All sites come with beautifully crafted write ups for all the Young Living Starter Kits and more. Check out our premium starter kit post. 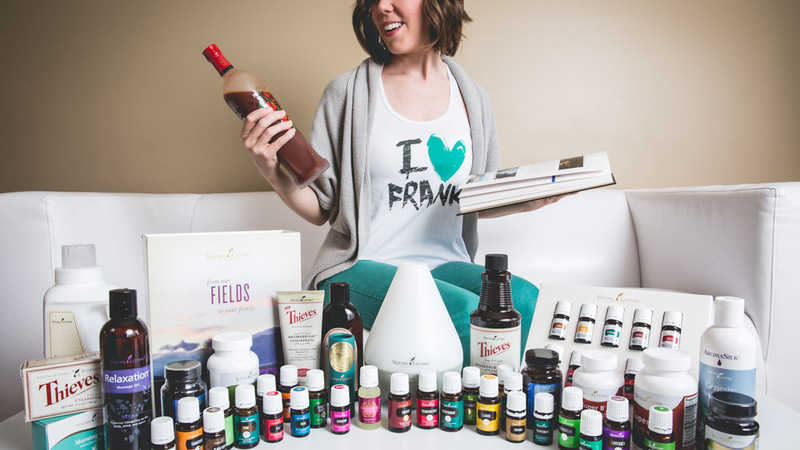 Young Living has developed some great content, but there is a lot they don’t have. We’ve filled in the gaps and created dozens of awesome posts like: how to make a roller, how to use your diffuser, chocolate & peppermint brownies and more. Plus, we’ve created fun shareable graphics that are perfect for posting on Facebook and Instagram. We know you’re busy, and so we want to help you get more done in less time. We’ve created two automated email series that you can use to educate and motivate your oily community. 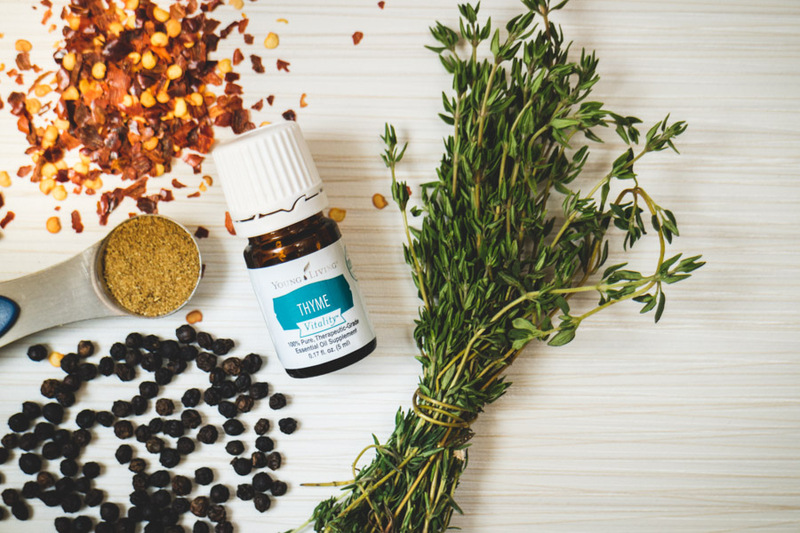 Our curious email series is perfect for people who are new to oils, and our 101 series is great for new members or people who never really got going. Visitors to your site can subscribe from your home page, or you can add them manually. 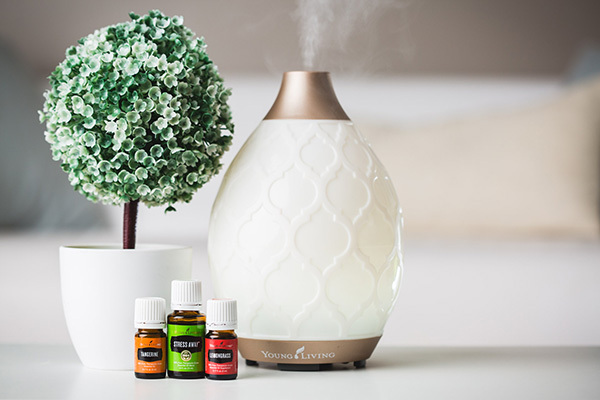 We are personally invested in the Young Living community and are always working to stay up to date with the latest news, promos and product changes. 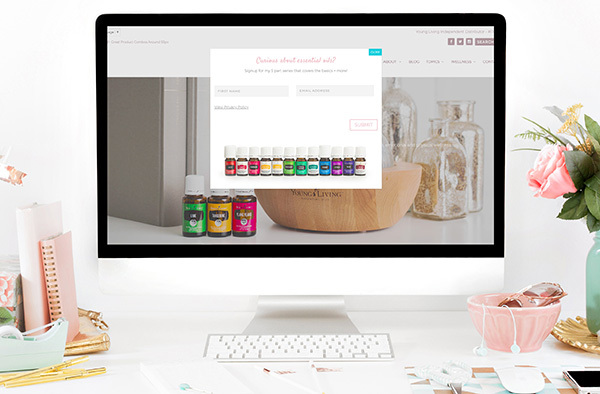 We also know that for many Young Living members setting up a website sounds like a daunting task. All we need from you is a introductory paragraph and a photo, and we’ll do the rest. We also have a number of online tutorials, and are available by email and phone. When we created essentialoilylife.com it was with the goal to build the best looking websites, with the most features, for the same price as everyone else. With sites starting at $5 a month we wanted a great looking website affordable for anyone, so you can spend more time doing what’s important. We offer a free 30 day trial because we know you’ll be convinced of the value. 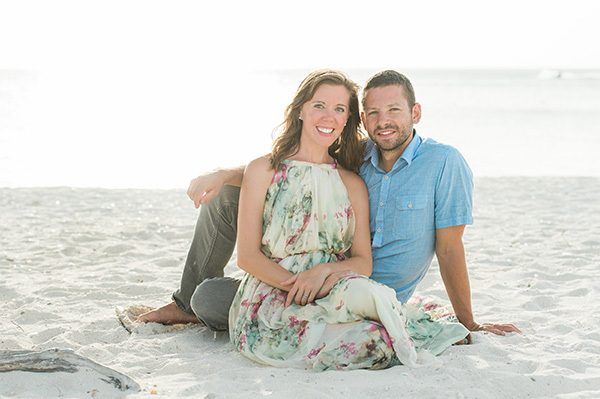 Young Living has developed some great content, but there is a lot they don’t have. We’ve filled in the gaps and created dozens of awesome posts like: how to make a roller with 12 recipes, how to use your diffuser, chocolate & peppermint brownies and more. Plus, we’ve created fun shareable graphics that are perfect for posting on Facebook and Instagram. …People often ask to send them more information, so you need a place to send them! The work is done for you, so you can focus on helping current members or finding new prospects…. I was able to use [shareable graphics] in a presentation which saved me tremendous amount of time…I have recommended it over any other website service I’ve seen. Also, you’ve been quick to respond and assist. Thanks! I love it because I get to have a professional, gorgeous web site, but I don’t have to spend the time to do it myself. That is not my talent. And it is an amazing site to share with people who are curious about YL and our products. My oily.life site completely took the guesswork out of creating my own website. I love that I can focus on building my business & leaving the web design to the pros! I love The automated email option with EOL. It makes following through with potential members a BREEZE !